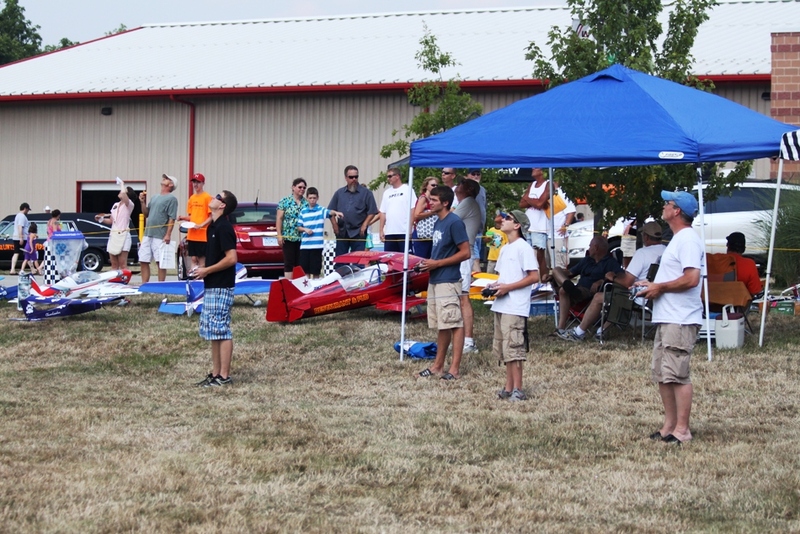 Sunday July 17th, opening day of the 2011 Hendricks County Fair. Another really hot one, and humid two. Actually looking back, the hot statement seems to be common. Special thanks to Rick Gilmore and Drew McBain for hauling all the stuff over to the fairgrounds. Really special thanks for all those who weathered the heat to display and fly, I we know who you are as we got everyone's name who attended. 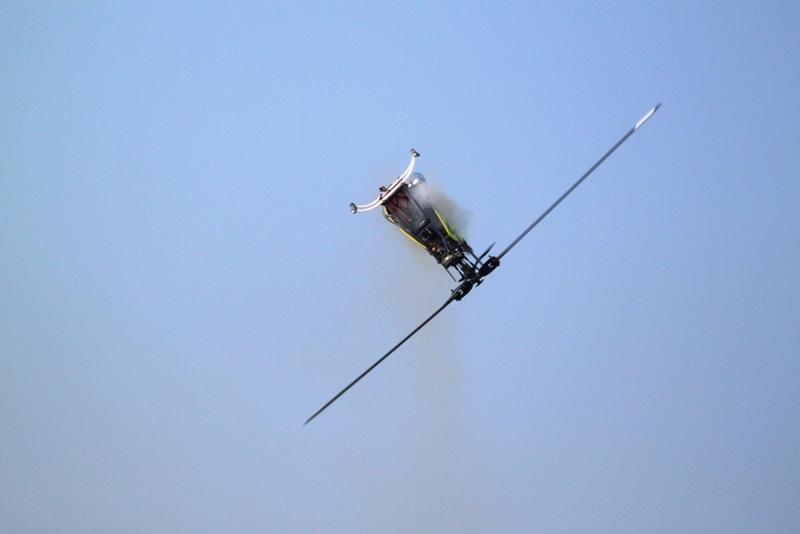 As you can see from some of the photos below, lots of cool planes, helicopters and flying. 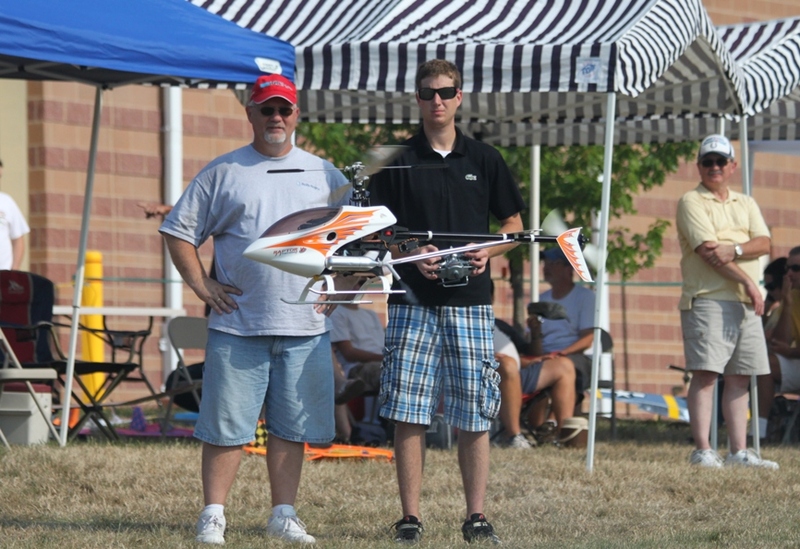 Tom Carlyle was able to get a bunch of hand out stuff from the AMA and Rege printed club information, getting started in RC tips and club applications. Despite the heat, there it is again, we had a lot of spectators at times. And the fair food never disappoints. Bryan Baumer did point out that in these conditions, the life of a funnel cake is about 10 minutes. 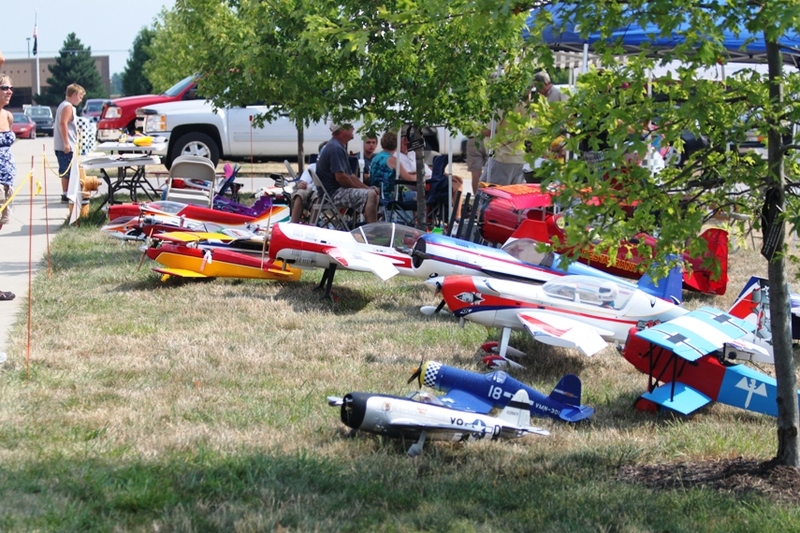 Lot's of cool planes and flying. 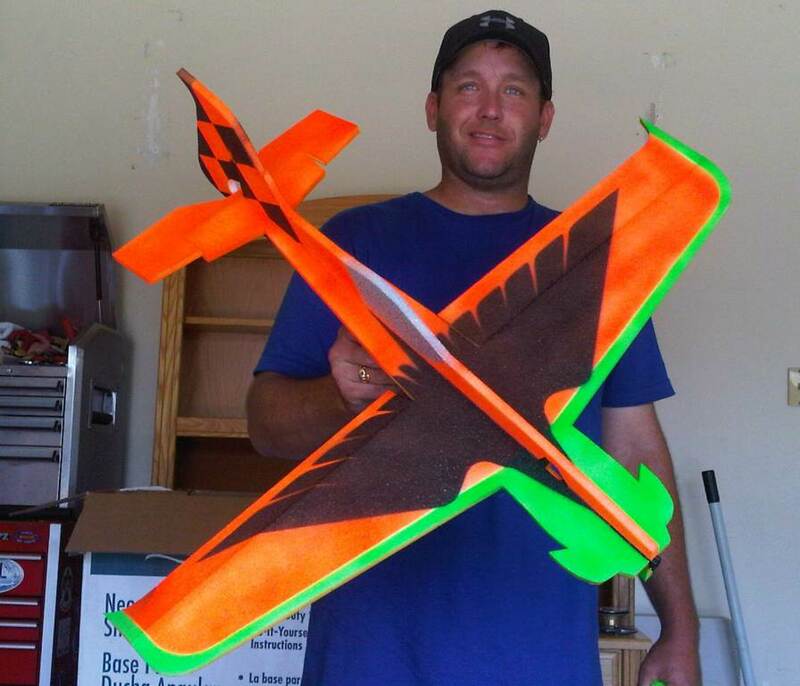 Scott Sorenson had his newly covered 35% Pitts Monster biplane done up in Wild Wings colors. 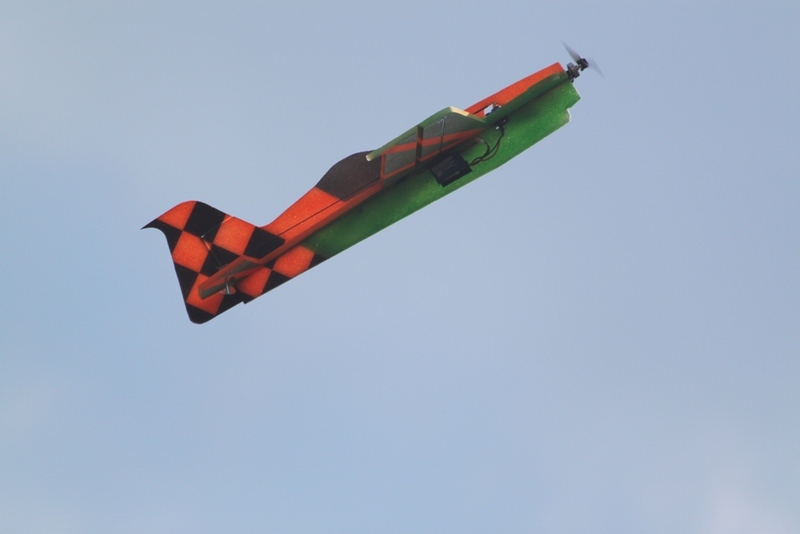 He also had a Dawg House RC Yak 55. 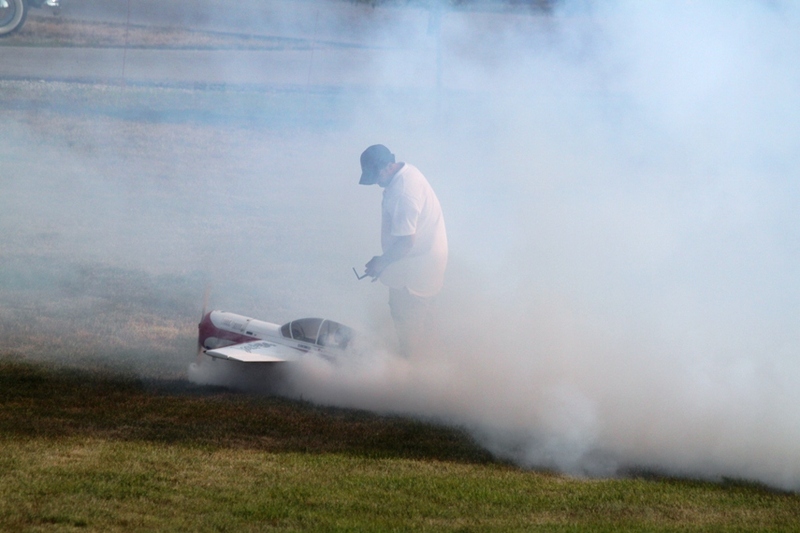 Ray Courtney did not disappoint with the performance of the smoke system in his 50cc Yak 54, wow! 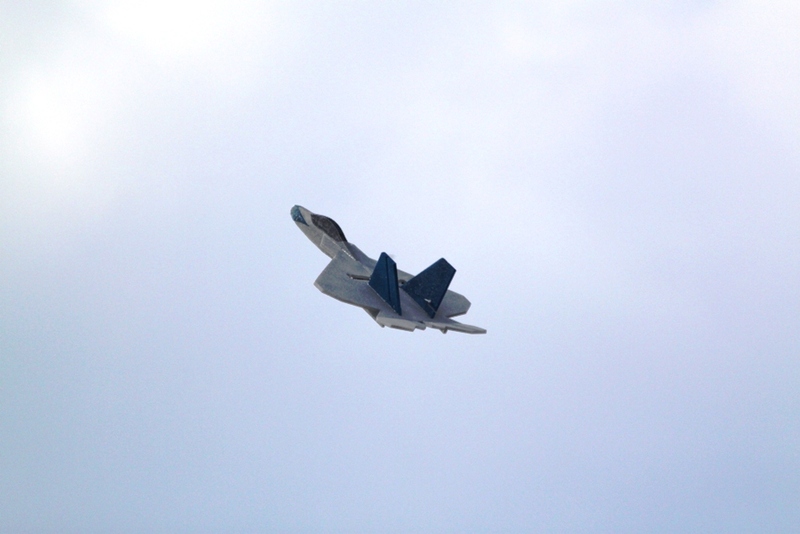 A whole bunch of guys had flat foamie F-22's, Yaks and Ravens. 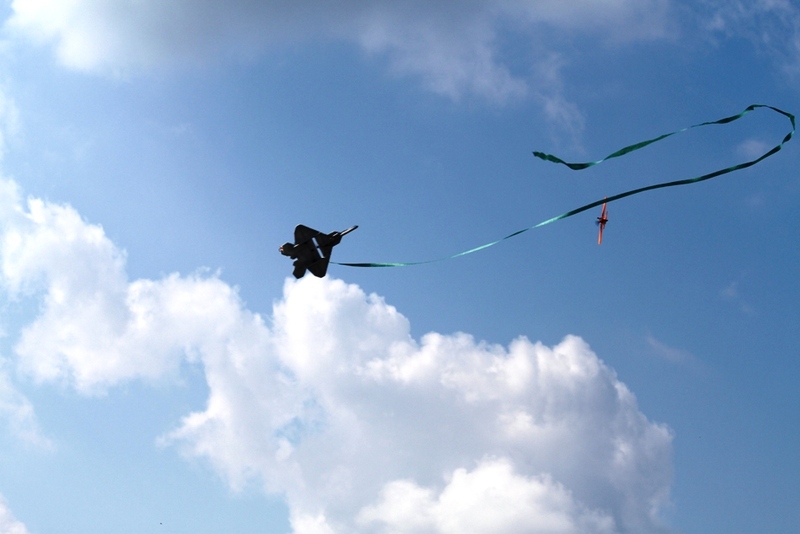 Jonathan Rifkin flew his depron F-117 Stealth fighter and Fire Fly with a ribbon several times. Rege Hall flew several planes, including some fast flying and flat landings with a Stryker Q. Also, got some video from a glider. 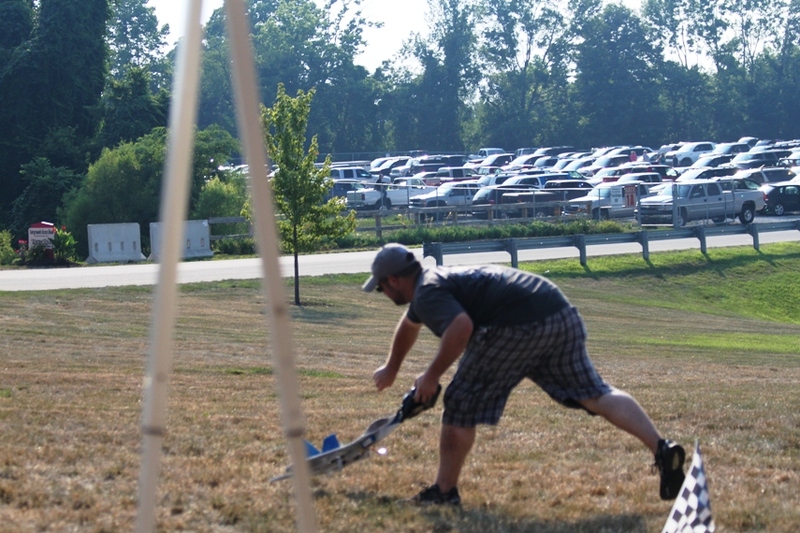 See if I get this right, during a ribbon pull from Jonathan's Fire Fly, Parker Hall, Drew McBain, Dave Miller, Ray Courtney, Dillon McBee, Blake McBee and Bryan Baumer all attacked the ribbon with several hits. Parker put on a nice demo with a 90 sized Stratus. Couldn't fly safe for the crowds without guys like Joe Hartsock, Tom Carlyle, Joe Hartsock and others to watch the flight lines. See you again this Friday afternoon for another go at it. 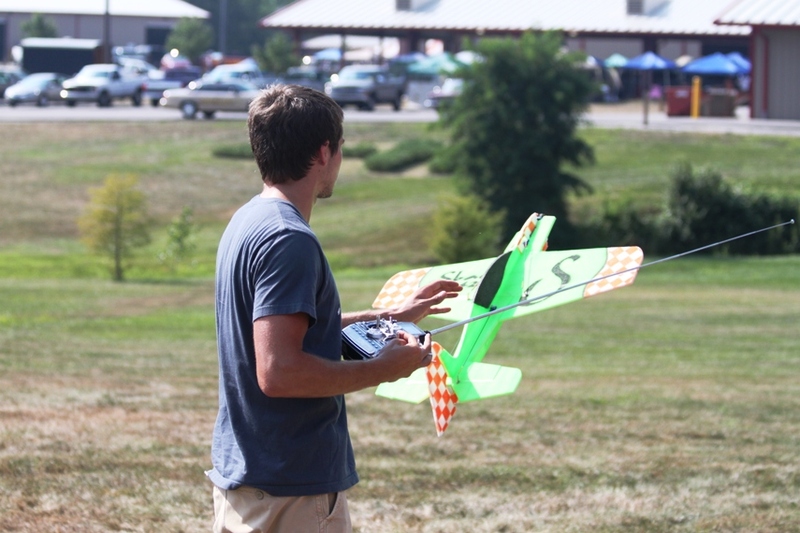 Here is a video from Rege's glider over the ribbon chase. 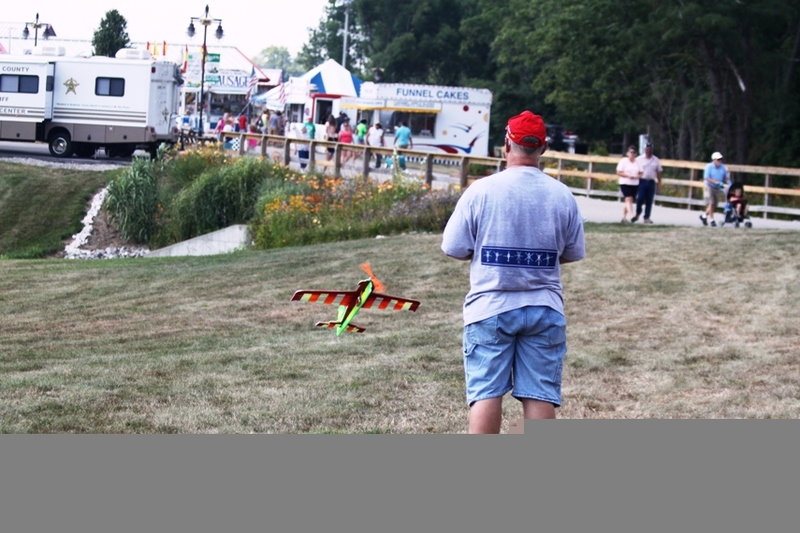 Jonathan pulled the ribbon with his Depron Fire Fly and there were 7 or 8 foamies chasing it, with many cuts. Turn the volume down because lots of prop noise running the motor. 1. 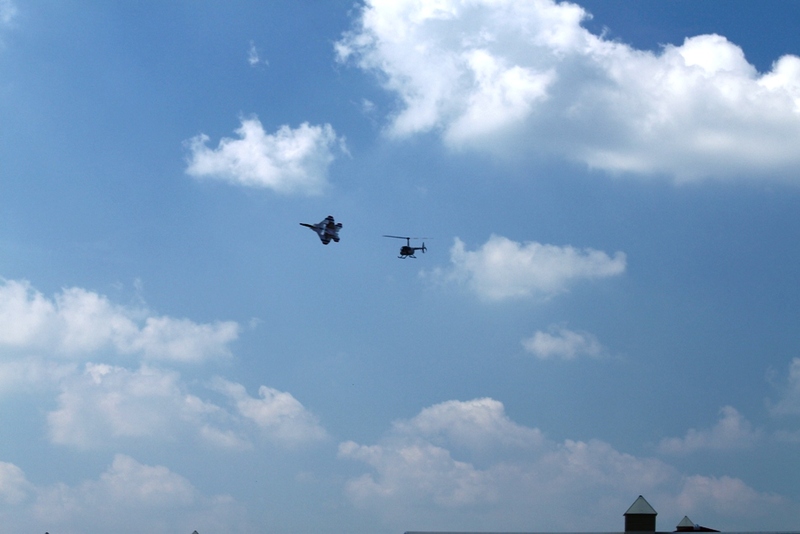 Blake McBee's F-22 escorting the R44 giving tour rides. 2. Dillon McBee launching his F-22 as Drew McBain is already in the air. 3. 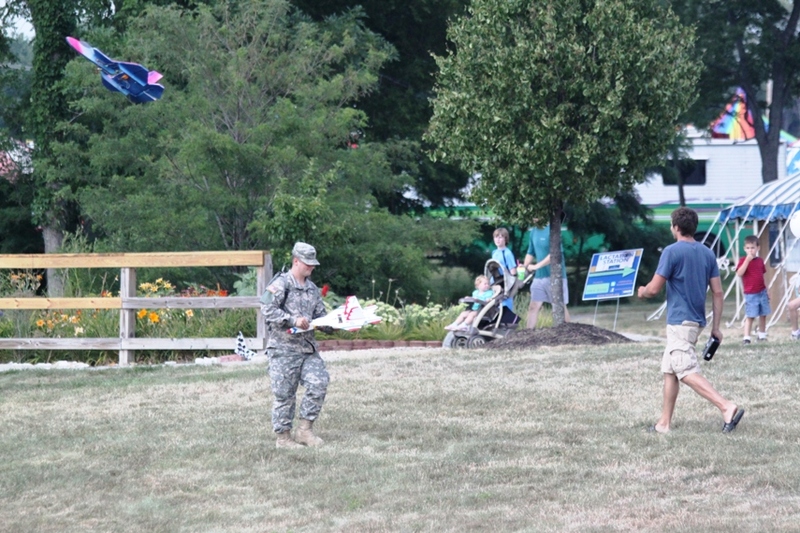 A little help from our friends, a spectator gives Balke a hand as Parker's F-35 is overhead. 4. Dave Miller retrieving his wildly bright Raven. 5. 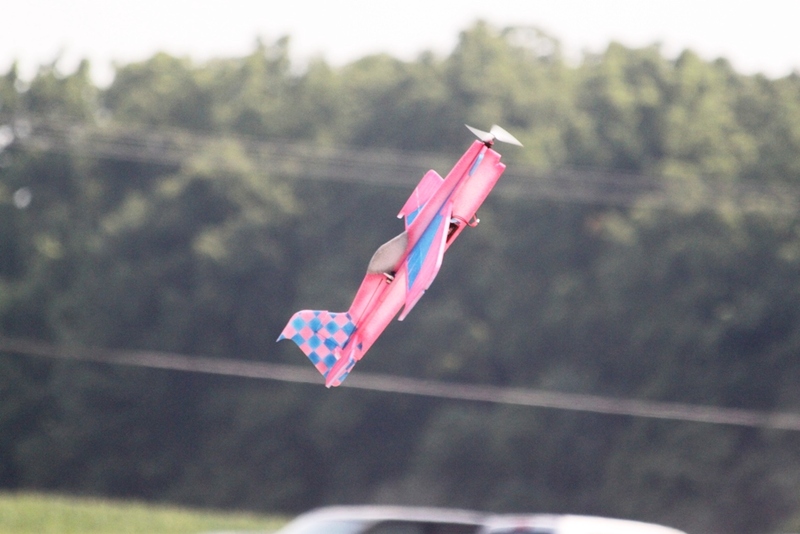 Ray Courtney launching his bright Raven. 6. 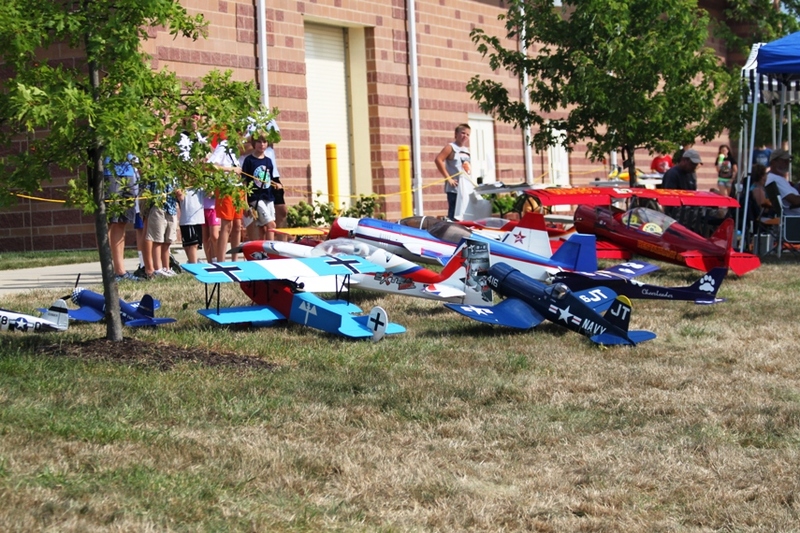 Shot of some of the planes on display, the large ones. 8. Parker Hall's pink Raven. 10. 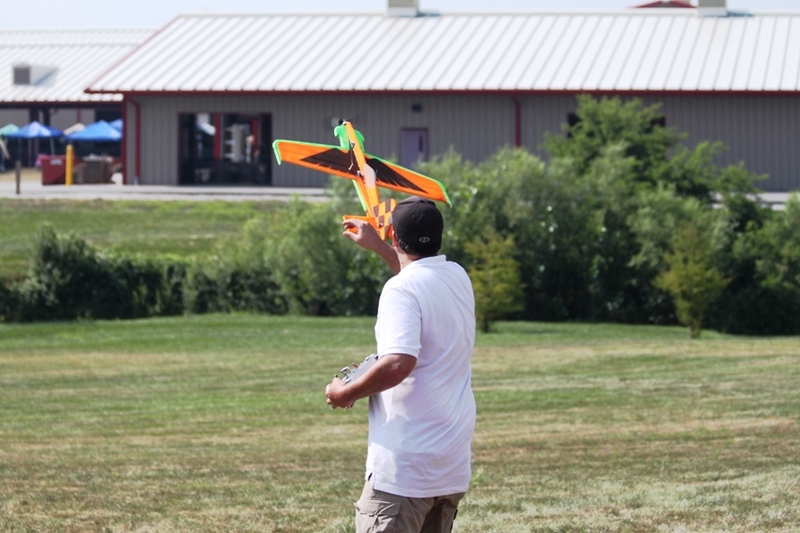 Drew McBain's F-22 he won at the wabird fly in. 11. Drew's F-22 and Dillon's Raven after the ribbon. 12. 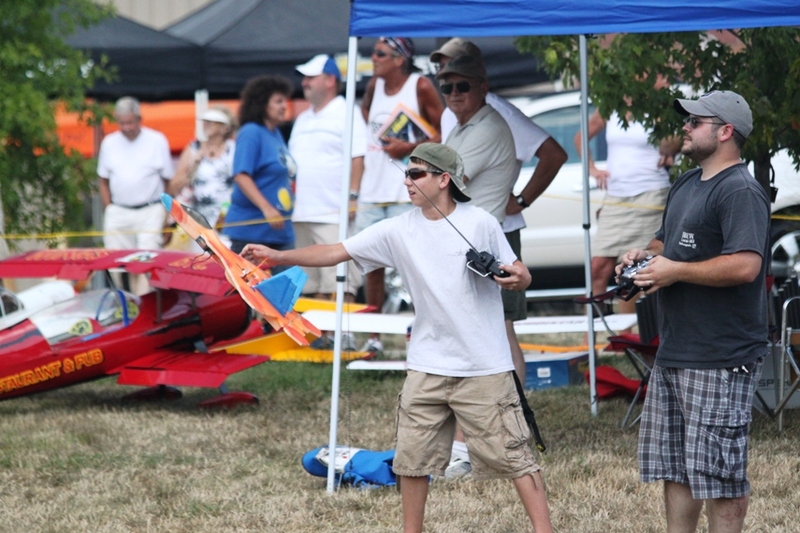 Blake McBee launching his flat Sbach 342. 13. 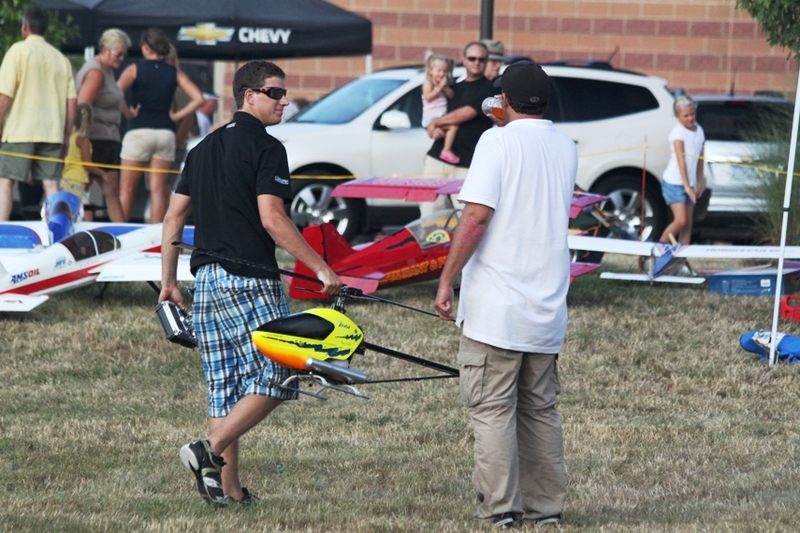 Dave Miller and Parker flying Dave's Raptor 30. 14. Yes, that is Ray Courtney hidden in plumes of smoke. And yes, the dance cheerleaders were I am sure thrilled! 15. 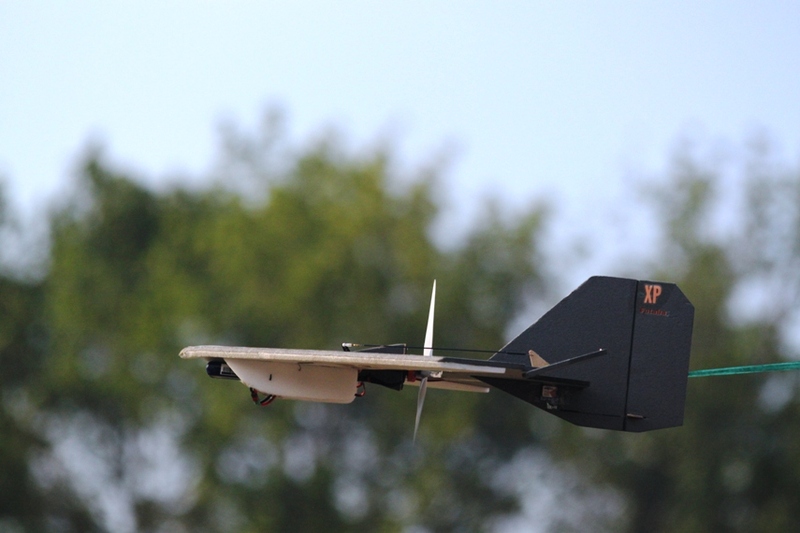 Jonathan with his F-117 Stealth, flies really well. 16. 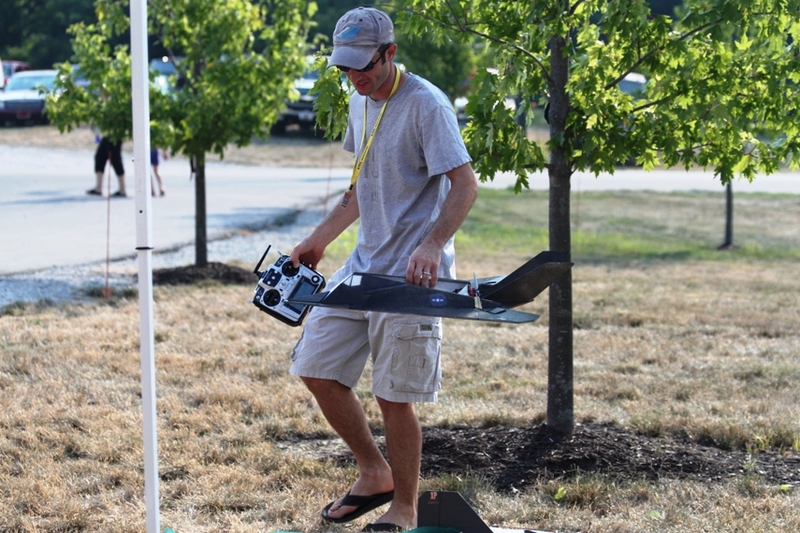 Drew McBain with his F-22 . 17. 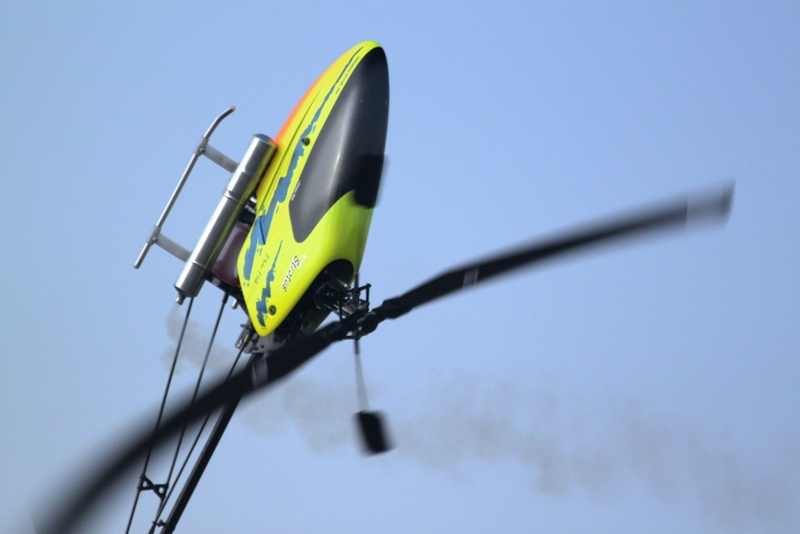 Jonathan Rifkin's depron Fire Fly pulling the ribbon. 18. Parker Hall's Stratus 90 in a a strange attitude. 20. Parker and Ray after a flight. 22. 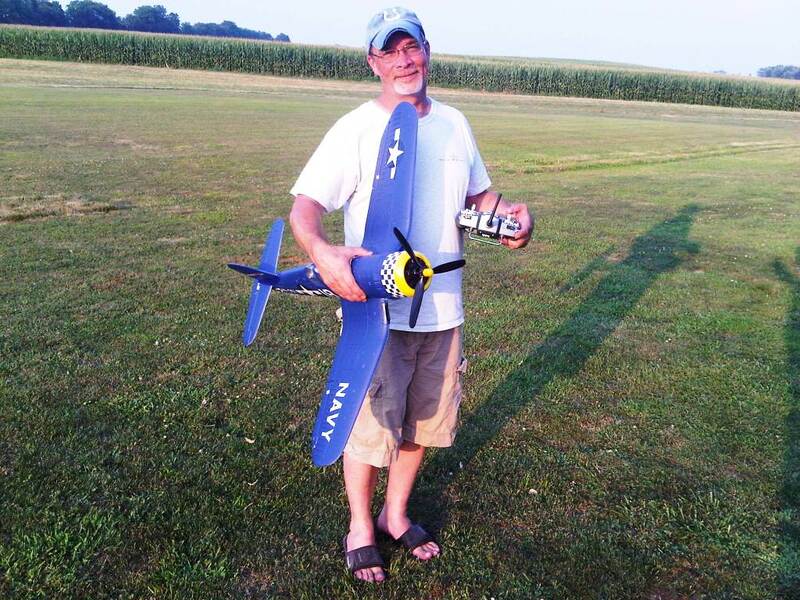 Bryan Baumer with his EPP Corsair that he won at the warbird fly in.